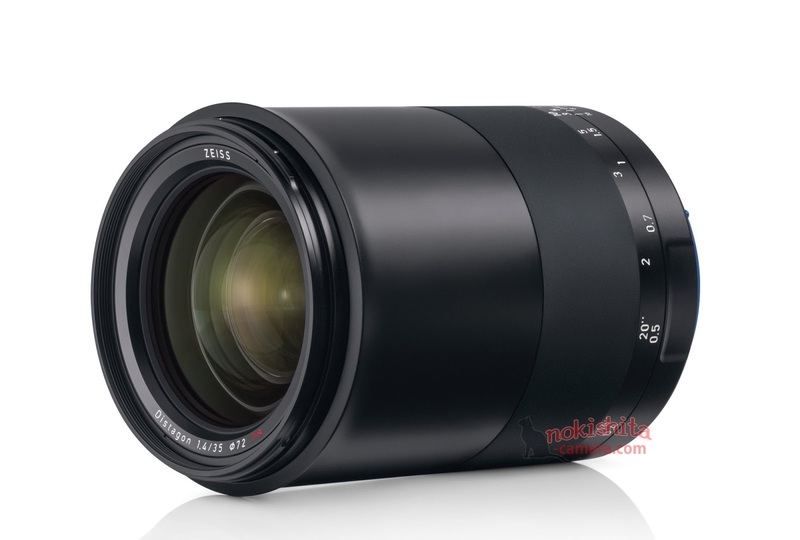 Zeiss will announce a new Milvus 35mm f/1.4 ZF.2 Lens in the next few days. This lens will be available for Nikon F-mount. Here are first images of Milvus 1.4/35 lens already available. dpreview has posted a new article talking about the new released Nikon D7500 DSLR camera to compare with Canon’s EOS 80D and flagship EOS 7D Mark II. The new Nikon D7500 is already shipping in US at Amazon | B&H | Adorama. 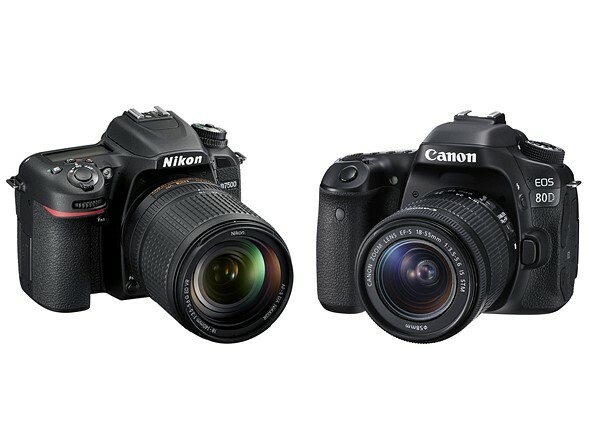 The US price for D7500 body is $1,247, compared to 80D body for $1,099, 7D Mark II body for $1,499. 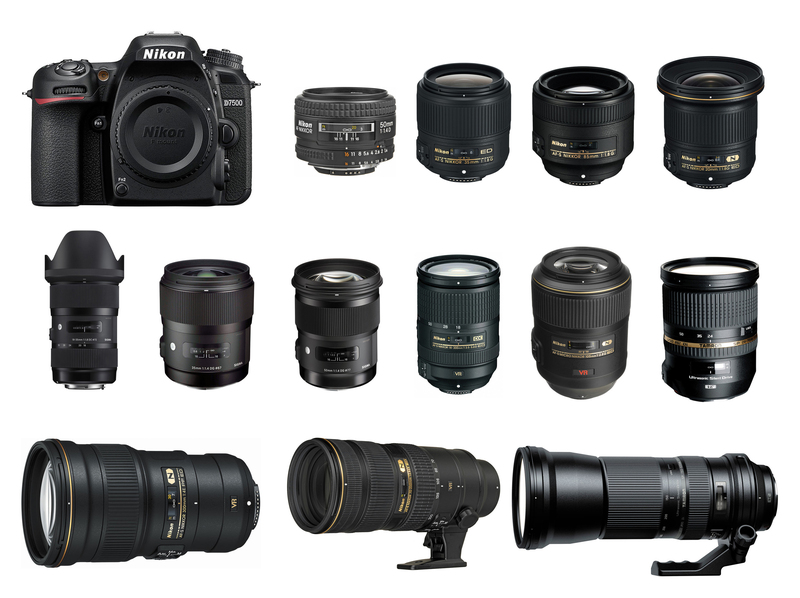 Here is a quick rumors roundup for upcoming products from Nikon to be announced in 2017. As we all know, the Nikon D820 full frame DSLR camera is the most important product from Nikon this year. According to NR, Nikon will also announced replacement of very popular Nikon COOLPIX P900 this year, and 2 NIKKOR lenses, and Df replacement “Baby D5” and more. The new Nikon D7500 now already shipping and currently in stock at Amazon | B&H | Adorama. Here are first high ISO comparison images of Nikon D7500 with D7200 and D500 by Imaging-resource. Nikon D7500 Body now In Stock and Shipping ! 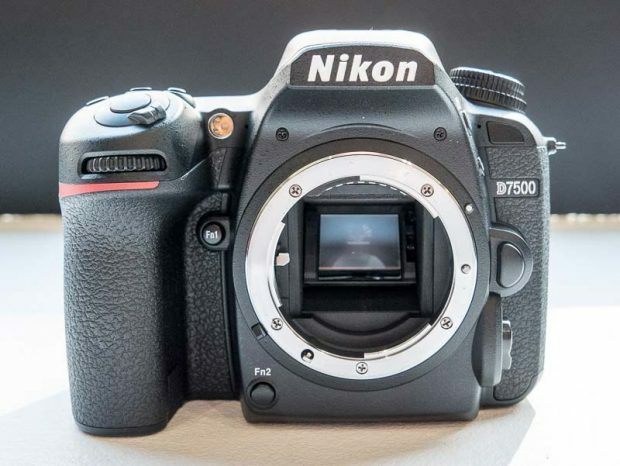 The new announced Nikon D7500 DSLR camera now in stock and shipping at most US stores. The body price for Nikon D7500 is $1,246.95, currently in stock at B&H Photo Video and Adorama. Author adminPosted on June 4, 2017 Categories Nikon D7500Tags In Stock, ShippingLeave a comment on Nikon D7500 Body now In Stock and Shipping ! The Nikon D7500 is Nikon’s latest new DX format DSLR camera released in 2017. 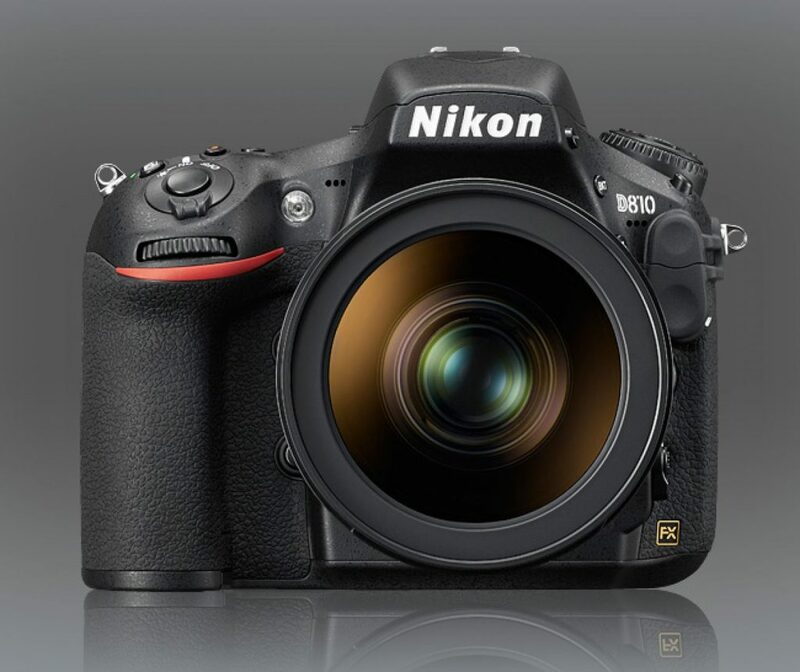 Nikon D7500 is the successor of Nikon D7200 which is announced in 2015. The price of Nikon D7500 starts at $1,246.95. It features 20.9MP DX-Format CMOS Sensor, EXPEED 5 Image Processor, 3.2″ 922k-Dot Tilting Touchscreen LCD, 4K UHD Video Recording at 30 fps, Multi-CAM 3500FX II 51-Point AF System, Native ISO 51200, Expanded ISO 1,640,000, 8 fps Shooting for Up to 100 Frames, SnapBridge Bluetooth and Wi-Fi, 180k-Pixel RGB Sensor and Group Area AF. Several days ago, Nikon has officially announced three new wide-angle lenses for Nikon DSLR cameras: AF-S NIKKOR 28mm f/1.4E ED Lens, AF-S Fisheye NIKKOR 8-15mm f/3.5-4.5E ED Lens, and AF-P DX NIKKOR 10-20mm f/4.5-5.6G VR Lens. So after this announcement, Nikon will also announce a professional full frame DSLR camera Nikon D820 in this Summer. 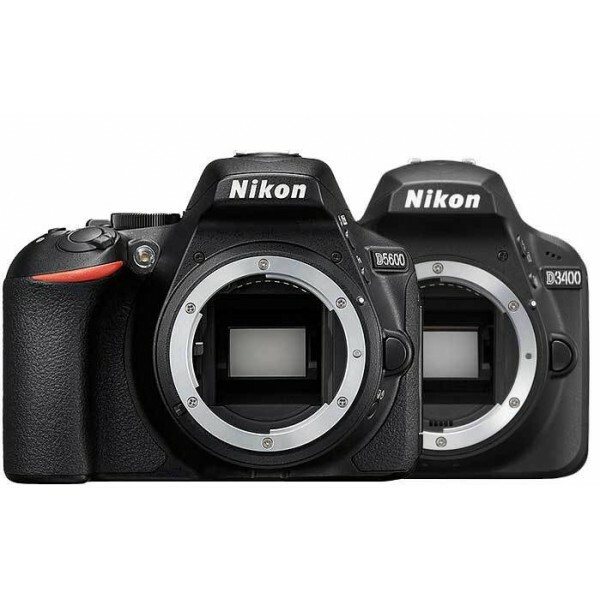 The Nikon D820 is one of the most popular DSLR camera to replace current Nikon D810. Nikon USA has just announced new firmware updates for Nikon D5600 and Nikon D3400 DSLR camera today. The main feature of this update is that improves Snapbridge connectivity. Along with AF-P DX NIKKOR 10-20mm f/4.5-5.6G VR Lens and AF-S NIKKOR 28mm f/1.4E ED Lens, Nikon also announced a new fisheye zoom lens today, this lens is AF-S Fisheye NIKKOR 8-15mm f/3.5-4.5E ED Lens, the US price for this lens is $1,249.00, now available for pre-order at Amazon/B&H Photo. This lens will be available soon after pre-order, release date is on June 1, 2017. 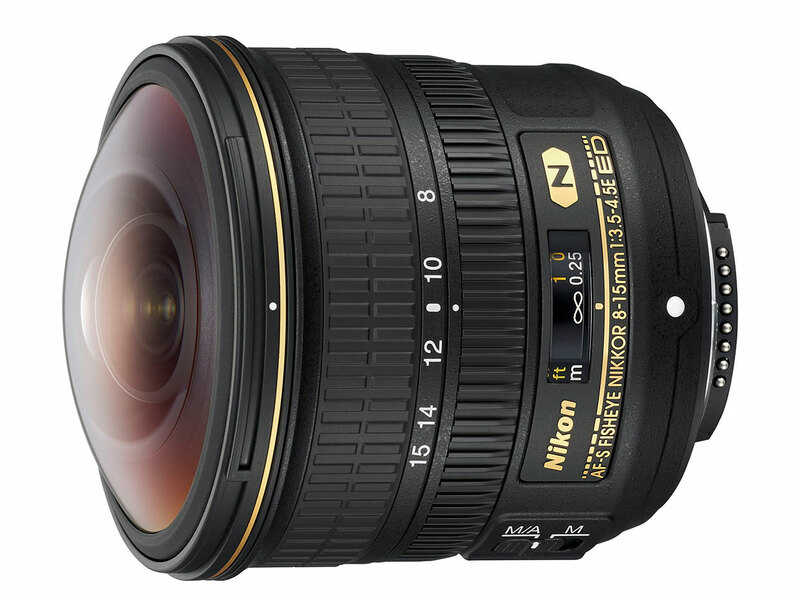 The Nikon AF-S NIKKOR 28mm f/1.4E ED Lens is Nikon’s latest full frame wide-angle prime lens. 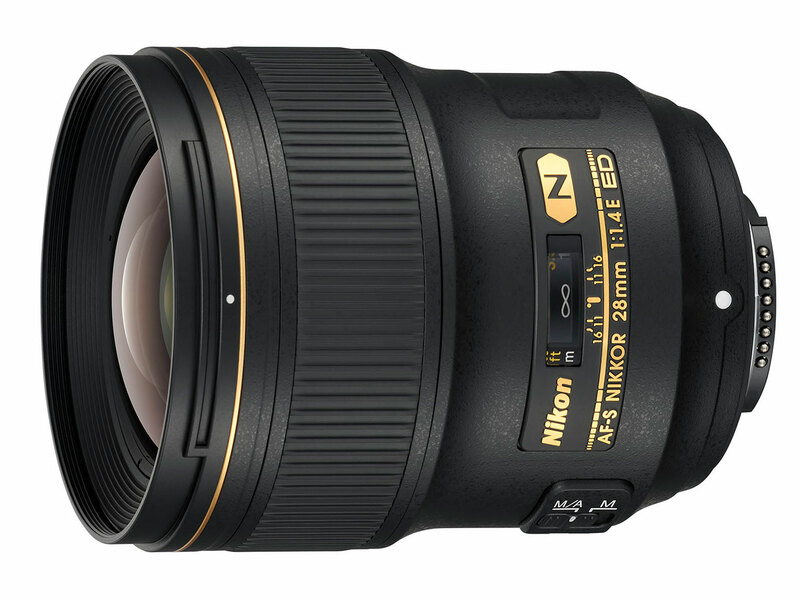 The US price for this lens is $1,996.95, now available for pre-order at Amazon/B&H Photo Video. This lens will be shipping on June 29, 2017.